Working with Jim Prizeman was a great experience. He is courteous, knowledgeable and professional. Overall, a great guy to work with. 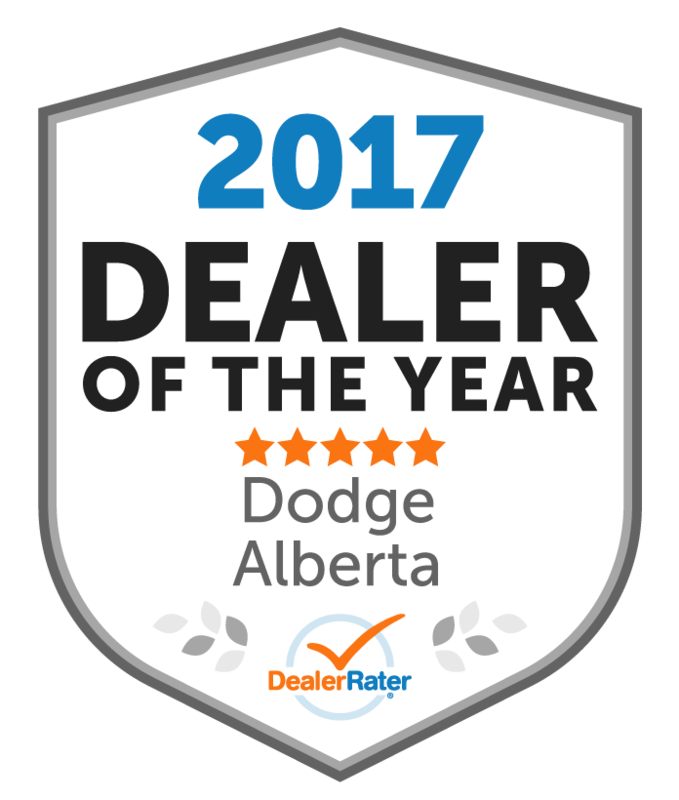 Anyone in the process of buying a new vehicle, I would highly recommend reaching out to Jim Prizeman at Airdrie Dodge. 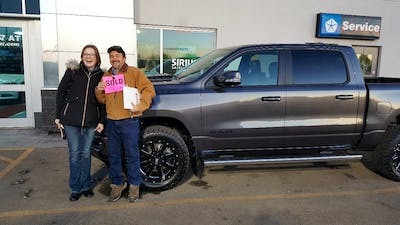 "Best experience ever buying a vehicle !" "Great team and friendly staff"
Everyone at Airdrie Chrysler Dodge Jeep Ram is a pleasure to deal with. From the shuttle driver to the front office staff, great people. Jim Prizeman, John Voong, Jason Hill and Dale Roach were quick and efficient and got me exactly what I needed in the timeline promised. They made the process of ordering a new vehicle and all of the accessories seamless. I got exactly what I wanted at a fair price, i couldn't me more satisfied. Thanks for all the help, i'm thrilled with my new RAM and will definitely be back in the future! Chris. I have brought the van in four times for the issue of squealing brakes. Issue is not resolved. Dealership unwilling to replace the brake pads that are the problem. 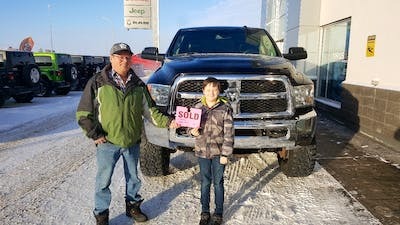 Shopping at Airdrie dodge was an absolute pleasure. Staff and sales team were excellent to deal with. 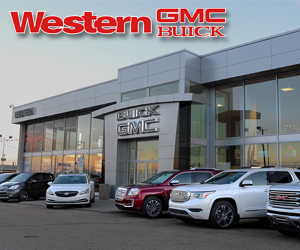 Would recomend anytime to friends and family to check out what they have to offer. Jim was superb in guiding us through our options and everyone else were just as great. 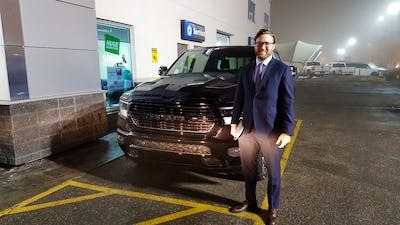 Sales manager always smiling and through out helpful. We are very happy customers. 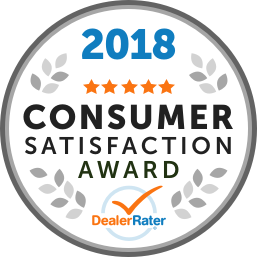 "Was a great experience would recommend this dealer to anyone"
I had my recall and winter tire change last month and two of your wonderful staff, Erin and Vanessa, were very helpful and assisted me with all my requests. 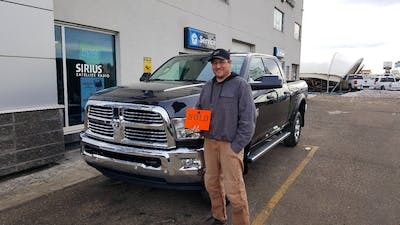 I really feel comfortable doing all my stuff in my truck @ Airdrie Dodge ‘cause I know that they’re really capable on what they’re doing and have all the knowledge with vehicles. And before I forget, Natasha, is the best! She answers and also helped me with all my inquiries and favours that I’ve asked. 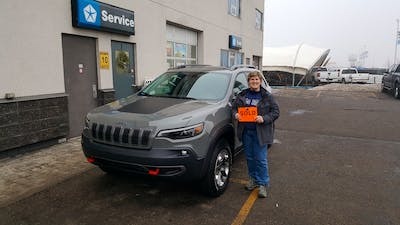 I am a return customer who had a fantastic experience with TG Pawlak in the Used Vehicles Dept when I purchased my 2015 Jeep Sahara in late 2017. This year I played a game and scheduled a test drive. The test drive was great and I felt like I had been welcomed to come in for a coffee and catch up with an old friend. 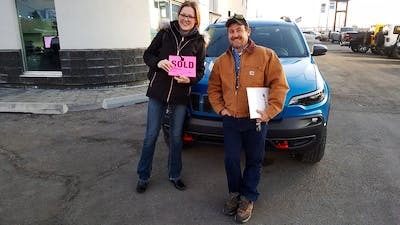 Melissa Morrison and Ryan Murdoch-Phelps were wonderful, friendly and were more then happy to answer any questions and work with me to get me into my new Jeep. Melissa was very informative and explained everything, answered my questions, and was very friendly and engaging. 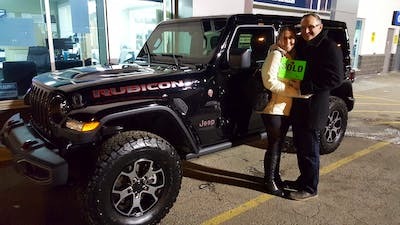 John Voong did a great job with financing which sealed the deal to get me into my beautiful rhino colored 2018 Jeep Sahara and take her home..... even on New Years Eve. As part and parcel, I opted to keep my rims from my 2015 and they surpassed all my expectations when I picked it up. Melissa offered me a loaner vehicle (Jeep Grande Cherokee) which had incredible options. The heated steering wheel was a surprise....Great ride as it did not disappoint!!! The service I received went above and beyond and I would highly recommend this dealership to anyone interested in a fantastic deal on a Jeep, great selection, and excellent customer service from all involved. Well Done!